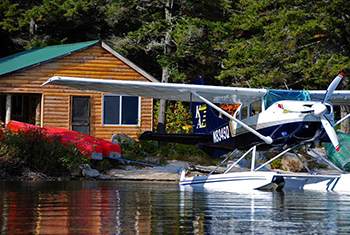 Katahdin Air Service has been transporting people to remote locations in northern Maine for 60 years. Many of our guests enjoy a sightseeing tour of Mt. Katahdin, Baxter State Park and the West Branch of the Penobscot River. Fall foliage flights are also popular.